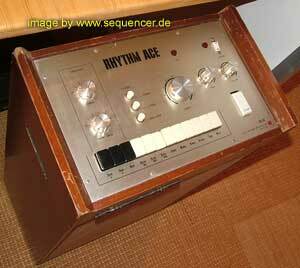 -Rhythm Ace was the Name of pre-Roland Drum Boxes before 1972..
see more under Roland Drumcomputer Section.. 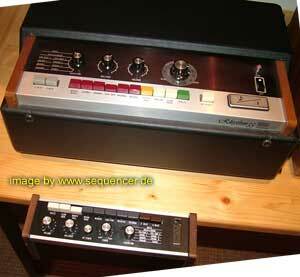 Ace Machines were in the times of organs, so they were often made as a set top box for organs. 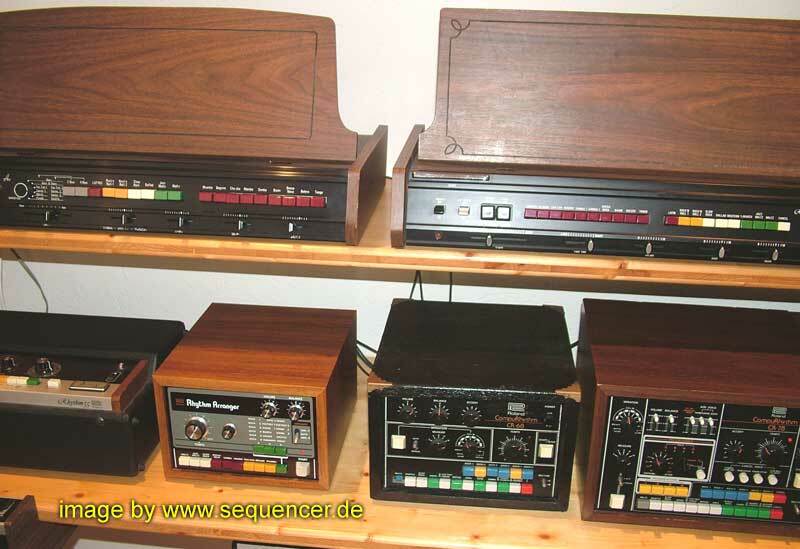 but sounds very CR'ish! 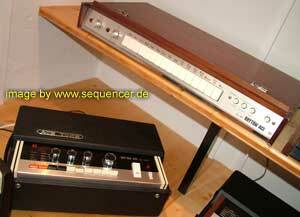 • 6 ACE TONE synths found in database (order by: synth name).